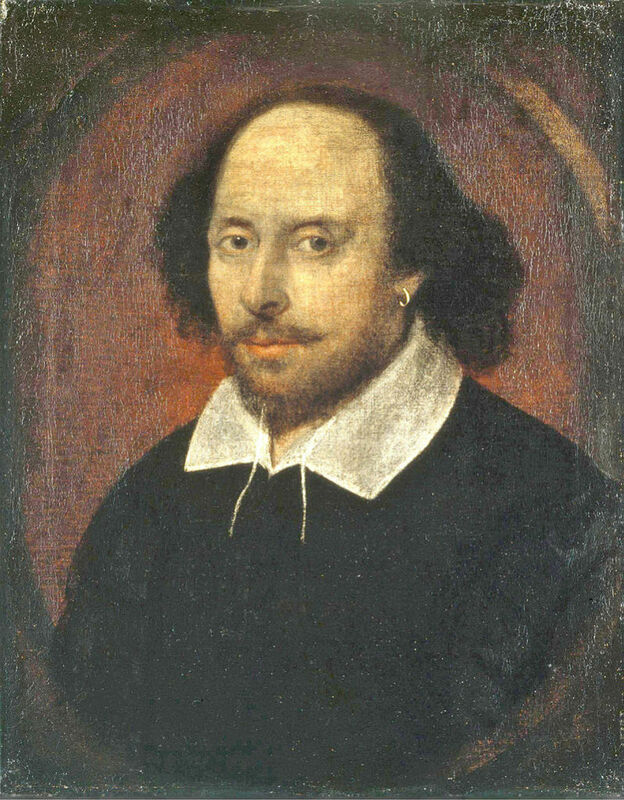 Psychiatry and Shakespeare have had a tortuous relationship, ever since ‘Alienists’ established themselves as a specialty in the early 19th century. Henry Maudsley, John Bucknill and Cesare Lombroso (of criminal head shape fame) all had their say, and psycho-analysts went to town on Hamlet. This ‘diagnosing’ of characters in Shakespeare is more than unreliable (silly even), but within the canon there is a rich range of behaviours and personalities deemed “mad”, as well as outlines of causes, symptoms and even treatments. There is even a hero pretending to be “mad Tom”. Dr Turner will discuss the similarities between the ‘mad’ about which Shakespeare writes and the work of psychiatrists today. Shakespeare can help us understand the social matrix that so often is missed; it’s also beautifully written, so reading/watching Shakespeare can really make you a better psychiatrist! Dr Trevor Turner completed a Classics degree before switching to medicine and studying at St Bartholomew’s Hospital, then training in psychiatry at the Maudsley. He was a consultant in general adult psychiatry in Hackney until 2013. During his career he has had a keen interest in the arts. He has published numerous articles on the history of psychiatry, psychiatric practice in inner city areas, and the treatment of schizophrenia. Please join us for our last meeting of the year. All welcome (including psychiatry trainees, service users, consultants, IoPPN staff and the general public) – wine and snacks provided. It was very helpful and inspiring to work with Dr Turner.